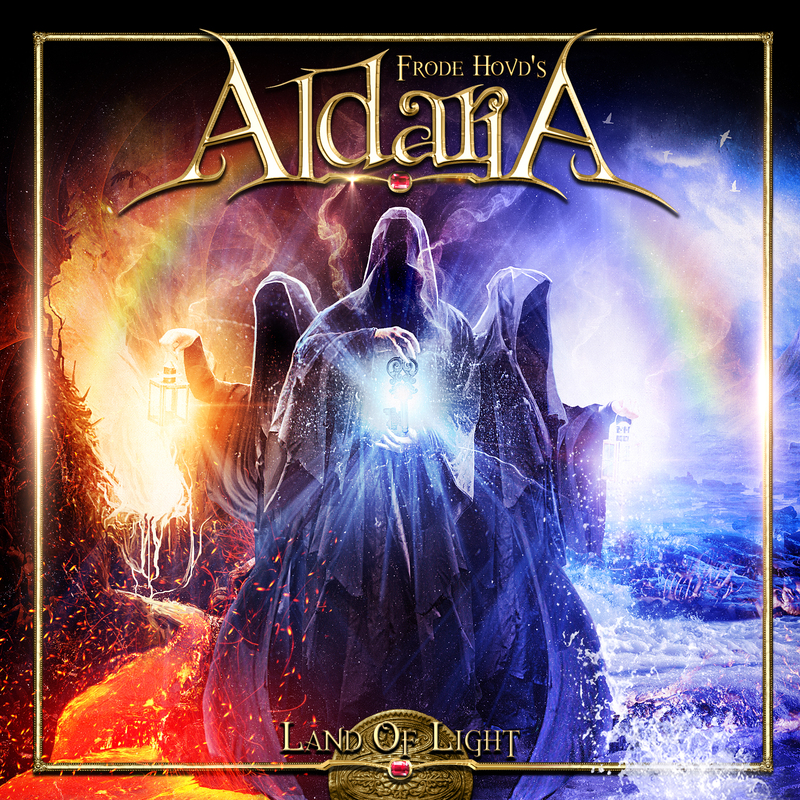 PRIDE & JOY MUSIC is proud to announce the signing of Frode Hovd’s ALDARIA for the release of their Metal Opera concept album “Land Of Light”! The release of this record is scheduled for March 24th, 2017! 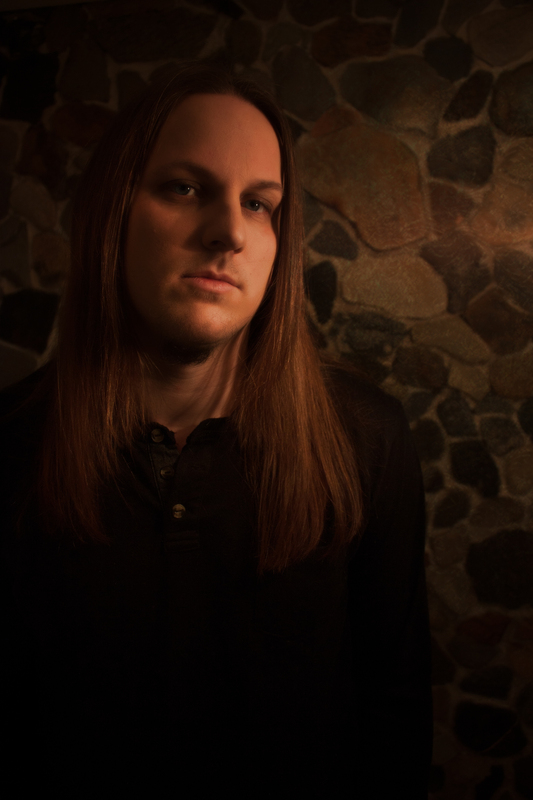 “Land Of Light” is the highly anticipated debut release by the new all-star metal opera ALDARIA! The album contains 11 epic tracks in the vein of old Helloween & Avantasia, with fast-paced hymns to beautiful ballads. The band is masterminded by guitarist Frode Hovd from the Norwegian metal group MEMORIZED DREAMS who was joined by a host of world known guests from the metal community including Fabio Lione (Rhapsody Of Fire, voc), Todd Michael Hall (Riot V, voc), Rick Altzi (Masterplan, voc), Mathias Blad (Falconer, voc), Jonas Heidgert (Dragonland, voc), Jimmy Hedlund (Falconer, guit. ), Roland Grapow (Masterplan, guit. ), Mike LePond, (Symphony X, bass), Uli Kusch (ex Helloween, dr.), Peter Danielsen (Darkest Sins, synths) and Mistheria (Vivaldi Metal Project, keys). The album has been in production for over two years. Produced and fully written by Hovd himself, this conceptional album was mixed by Roland Grapow (Masterplan) at Grapow Studios and mastered by Jacob Hansen (Primal Fear, Volbeat, Doro etc) at Hansen Studios. Artwork by Stan W. Decker (Jorn, Serious Black…).